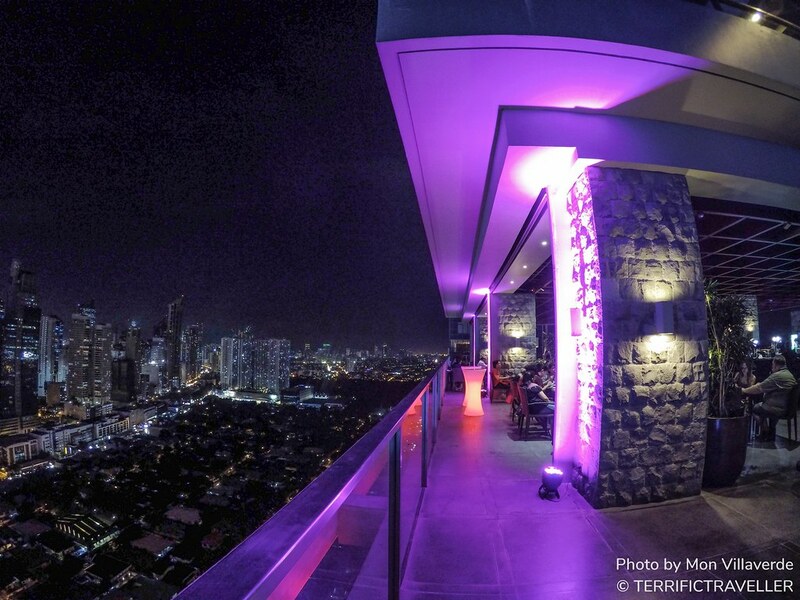 The Firefly Roofdeck Bar, hailed as one of the best views of Makati City and serves a wide selection of delectable cuisines and refreshing beers, wines, and cocktails in an al fresco dining on the 32nd floor. 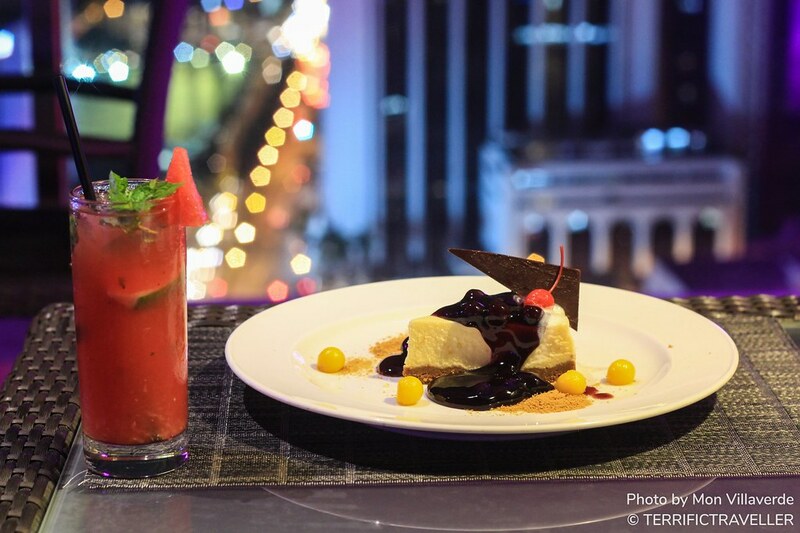 A bar/restaurant located on the roof deck of the hotel, giving hotel guests a grand view of the Makati skyline, and surrounding cities. The bar offers upscale dining choices, live bands, premium drinks, and great customer service. 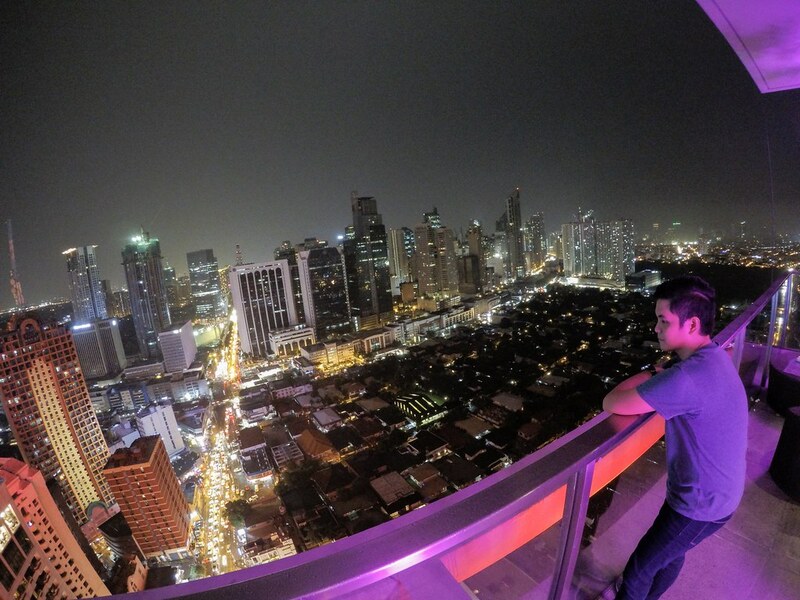 You can’t go wrong at Firefly Roofdeck – from weddings, birthdays, or any special occasion, the hotel can and will provide only the best and memorable experiences for you and your guests. You have to try their Ribeye. It was so tender, and grilled to perfection! I honestly don’t eat medium rare steaks, but here I took a risk, tried their ribeye, and made one of the best decisions I’ve made in my life – It was so good! the meat was almost melting in my mouth, the gravy complimented the steak well, and the red wine was the perfect companion. An easy 10/10. 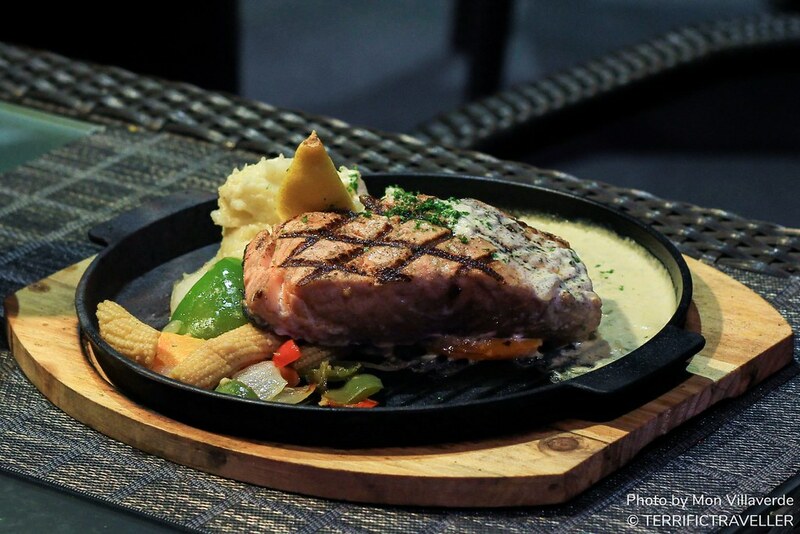 Like the Ribeye, we also got to try their grilled salmon which was served with vegetables on the side, mashed potatoes, and special sauce. The texture and doneness of the salmon were visually appealing, and so was the taste. You could tell if the fish they used is frozen or fresh, and this one was cooked fresh. It was palatable, and the special sauce didn’t overwhelm the overall balance of the dish. Also a must try! To finish off our dinner, we ordered some cheesecake and mojito. An odd pair? Not at all! 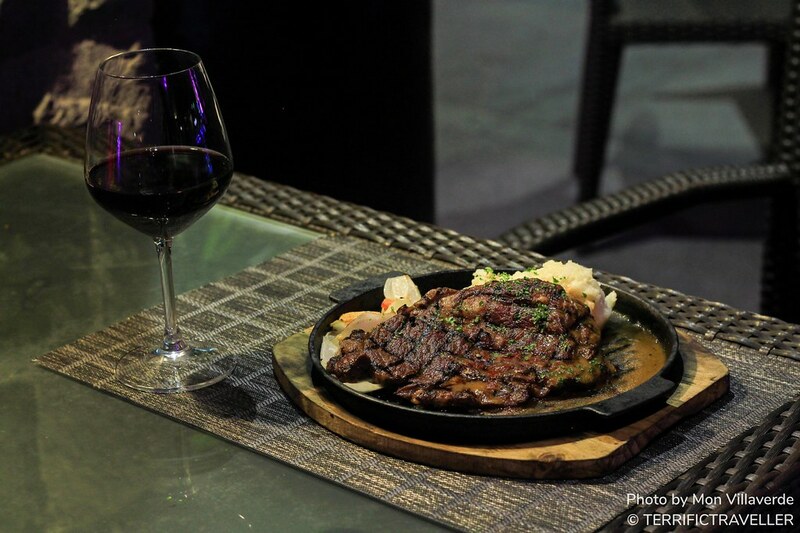 Of course, we also thought “why did we even try to combine them” upon ordering, but as soon as they reached our table and touched our taste buds, we thought we made the best combination of the night! The freshness of the watermelon greatly complimented the old-fashioned cheesecake, and the pair was unlike any other desserts I’ve had before. This you also have to try, and I assure you, it’s a bomb combo!